This cookie bar is insanity. 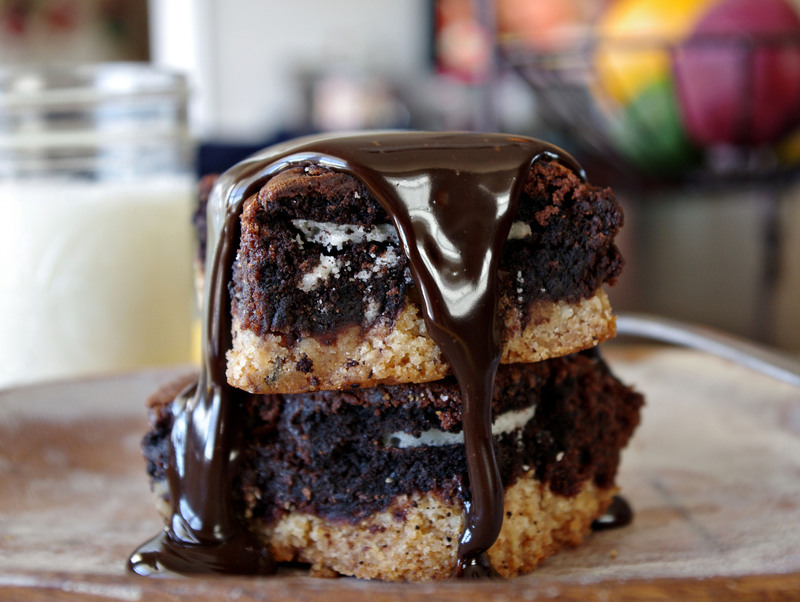 Chocolate, Oreo, cookie, fudgey insanity. I find myself posting more and more sweets here lately; but they are not for me, mind you. I live with three garbage disposals and they mainly dispose of sugar, chocolate and/or more sugar and chocolate….throwing in the random Cheez-It. Good thing I’ve learned to sneak veggies into some of my dishes. I found this recipe on Pinterest, which by the way if you aren’t already on there you will be soon. It’s ridiculously addictive. It’s the holidays. Combine the cookie mix ingredients according to package directions. Do the same with the brownie mix, but add 1/4 cup of the hot fudge to the batter and stir. Line a 9x13 baking dish with wax paper and begin to layer: First the cookie dough, Oreos and then brownie batter. Bake for 45-55 minutes, or until done in the center (test with a toothpick). 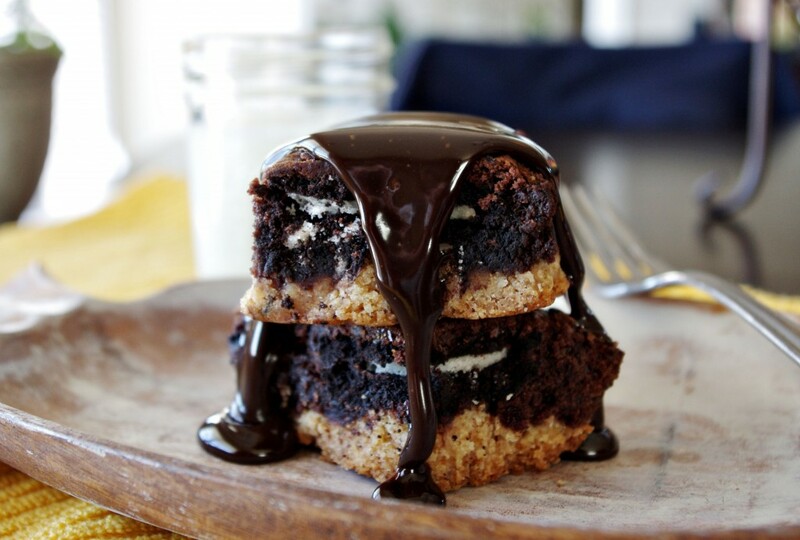 Drizzle with hot fudge. Adapted from Kevin and Amanda. 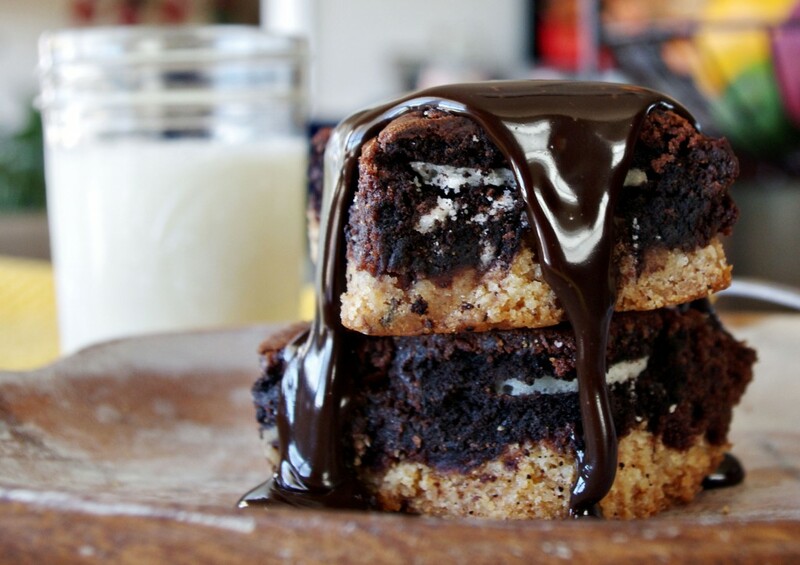 brownie, cookies, dessert, oreo, sweets. Bookmark. The picture left me drooling! Arrrgh! Looks so chocolatey, I had to start rummaging through my pantry to check my ingredients. 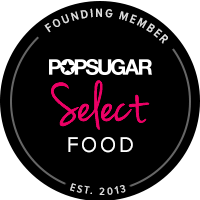 I am going out to get fudge…Thanks for sharing! Yummy! This just isn’t right! Im dying over here from those photos! i’m using this for my Spanish project. This looks like it should be illegal! Yummmm! That picture?! It kills me.